The area where the tea is grown usually determines the name of the tea. Flavor is affected by differences in soil, climate and landscape, giving teas from different regions distinct characters. The Chinese have been growing and drinking different types of tea for more than five thousand years, with records dating back to the 10th century BC. In Hong Kong a localised version of English tea was developed known as the Hong Kong-style milk tea. Tea had been known since about 500 BC in India as a medicinal plant and commercial production of tea in India did not begin until the arrival of the English ships. Tea use spread to Japan in about the sixth century. Tea became a drink of the religious classes in Japan and when Japanese priests learnt about its culture from China they then brought tea to Japan. Green tea became popular among cultured people in Japan and in 1912, machine manufacturing of green tea was introduced and began replacing handmade tea. Taiwan is famous for the making of Oolong tea and green tea, as well as many western-styled teas. Greece and Cyprus tea is made using cinnamon and cloves. In Thailand the most popular is a drink made from strongly brewed black tea with other ingredients which may include added orange blossom water, star anise, crushed tamarind seed or red and yellow food coloring, and sometimes other spices as well. This tea is sweetened with sugar and sometimes has condensed milk added. Turkey is traditionally one of the largest tea markets in the world. Turkish black tea is the most popular drink in Turkey, even more popular than Turkish coffee! Vietnamese green teas have been largely unknown outside of mainland Asia until recently day. Some specialty Vietnamese teas include Lotus tea and Jasmine tea. Tea first appeared publicly in England during the 1650s, where it was introduced through coffee houses. From there it was introduced to British colonies in America and elsewhere. In America coffee is far more popular but hot brewed black tea is occasionally drunk, iced tea is very popular and is commercially brewed, there is no commercial plantations in America. Sri Lanka is renowned for its high quality tea and as the fourth biggest tea producing country globally, after China, India and Kenya. 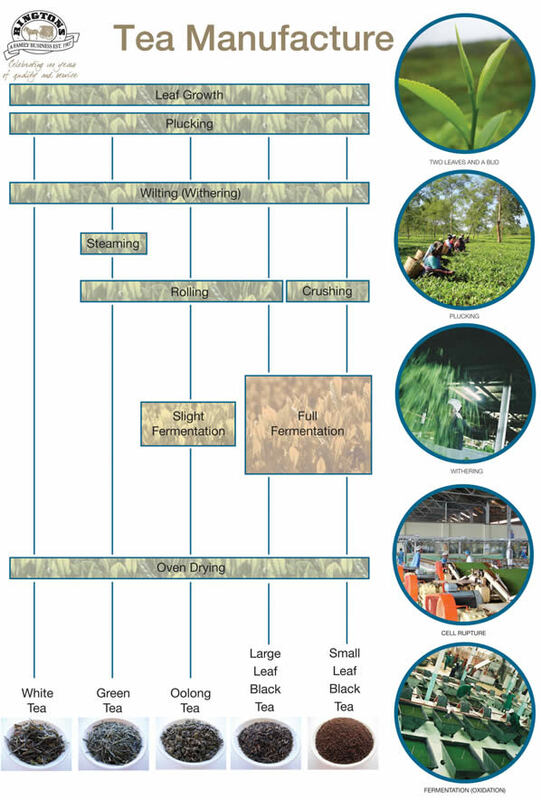 Africa and South America grow tea mostly for export to Europe and North America respectively, produced on large estates, often owned by tea companies from the export markets. Well there’s something you didn’t know… or did you? I had never really thought about where my tea came from, I just supposed it came from China or India and was vaguely aware of plantations in Africa due to tv. 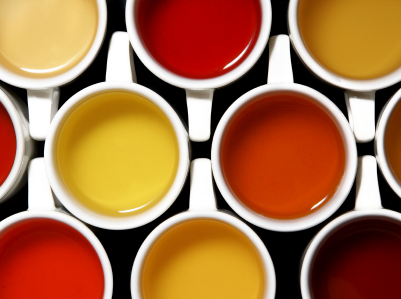 What’s your favourite kind of tea and what occasions or time of day do you drink it? I’m huge fan of tea so i drink any time of the day about 5-6 cups daily :). and i know where my tea came from hehehe… My favorites white tea, green tea with mint, Oolong, and zaatar -which is good for digestion.